Hey everyone and welcome to my blog! I am Paris, a 20-year-old student from London and have grown up with curly hair that I’ve worn natural my whole life. I love my hair but like everyone I’ve definitely had my ups and downs and moments when I’ve wanted to cut it all off and start again. We often see our hair as a reflection of our beauty and a part of our identity and can have a big impact on self-esteem. Many people feel that a bad hair day equals a bad day. Hopefully, I can help you to experience less of those days. My blog posts are going to be covering how I transformed my hair and what I do (or don’t do) to try and keep it in its best condition. These posts are to encourage you and remind you that your hair is beautiful no matter the texture, length or curl pattern and you should always embrace what you’ve got. I don’t want this to be a repeat of the other blogs online so hopefully, you can find one unique and helpful information on my page. Feel free to comment future posts you would like to see and I will definitely blog about them in future. 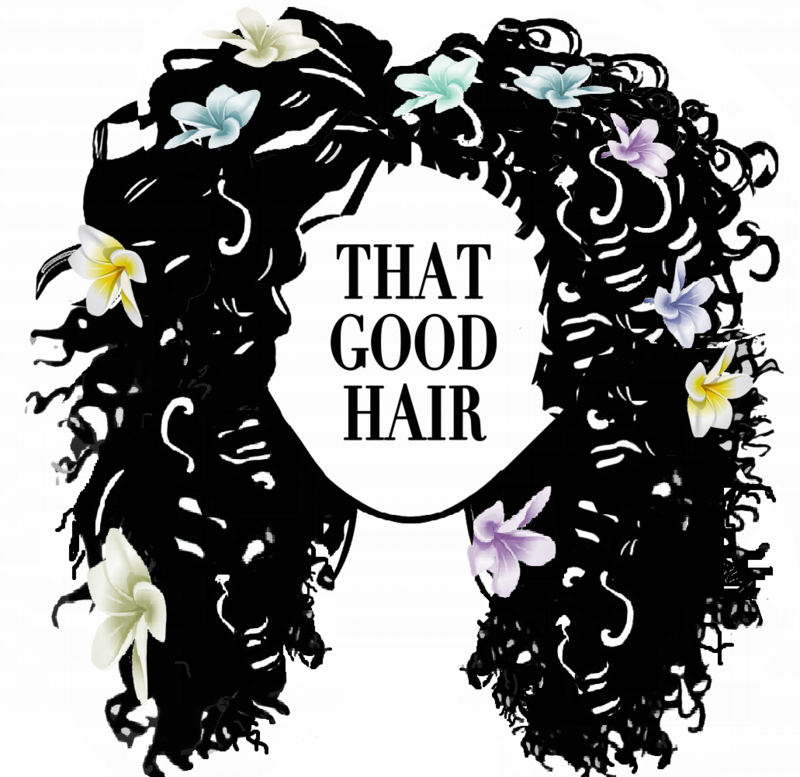 I hope you enjoy reading my blog and I’d love for you to follow me on my hair journey so be sure to hit that follow button!